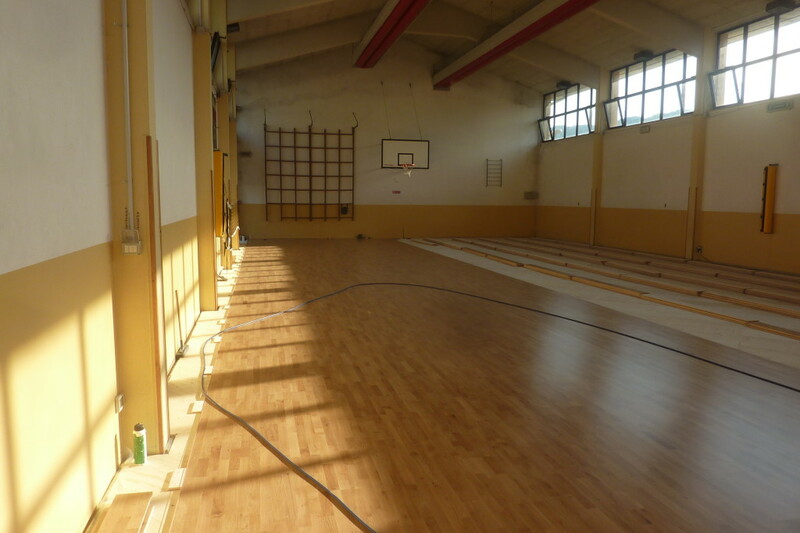 No removal of old resilient flooring, no challenging (and expensive …) operation of disposing of the material removed. 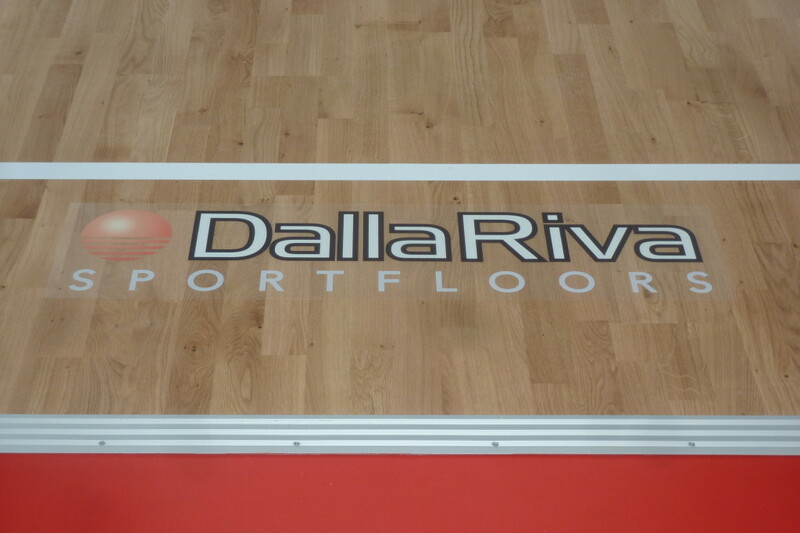 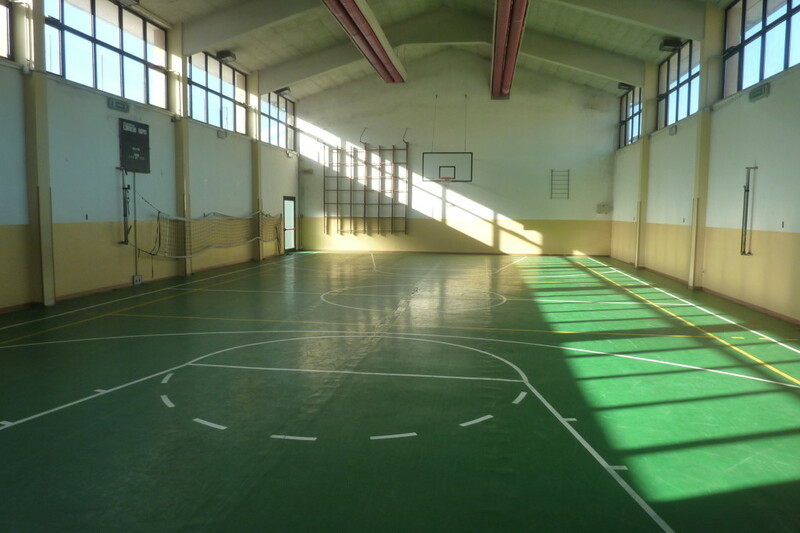 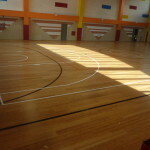 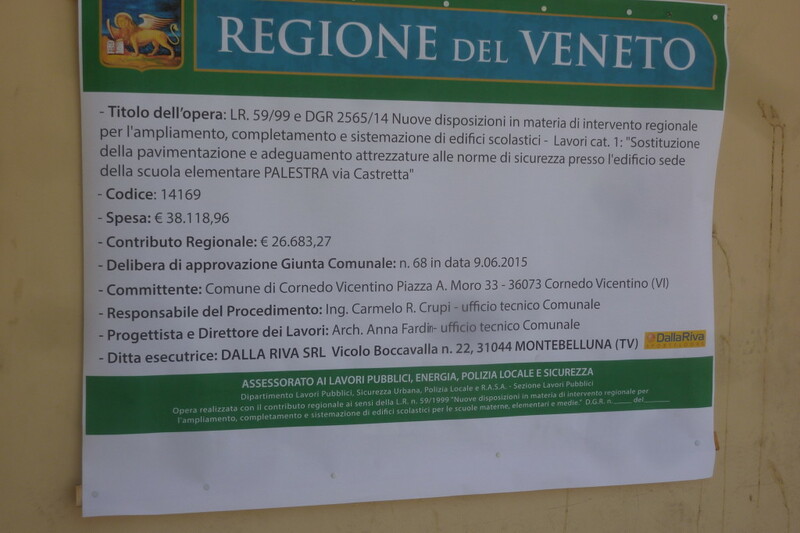 It was mandatory conditions imposed by the municipality of Cornedo Vicentino (Italy) in negotiations related to the restoration of sports flooring of his municipal gym that Dalla Riva Sportfloors has been satisfying with a fantastic work done in just three days. 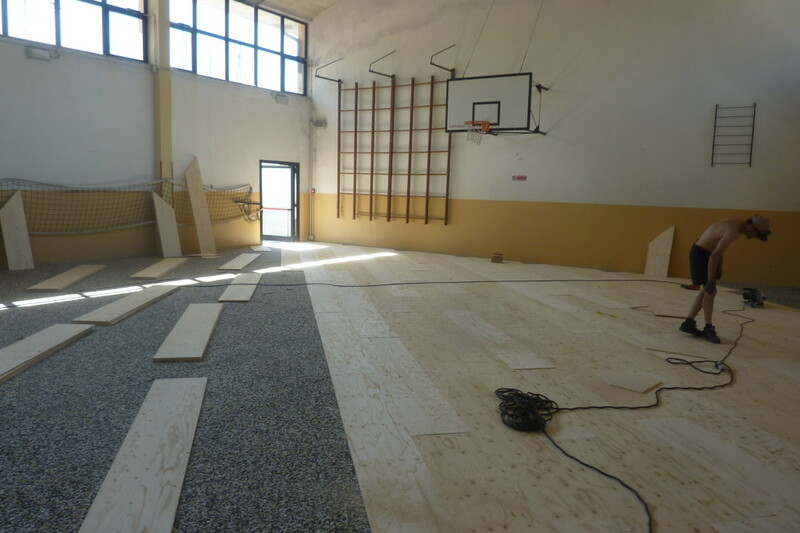 An installation that will enter the Guinness Book of Records, made possible by the product offered by the company of Montebelluna, the Playwood S. 14 in oak whose entire package plywood is specially certified class EN 13501 (fire resistance) for the overlap on the bottom resilient as the one in question. 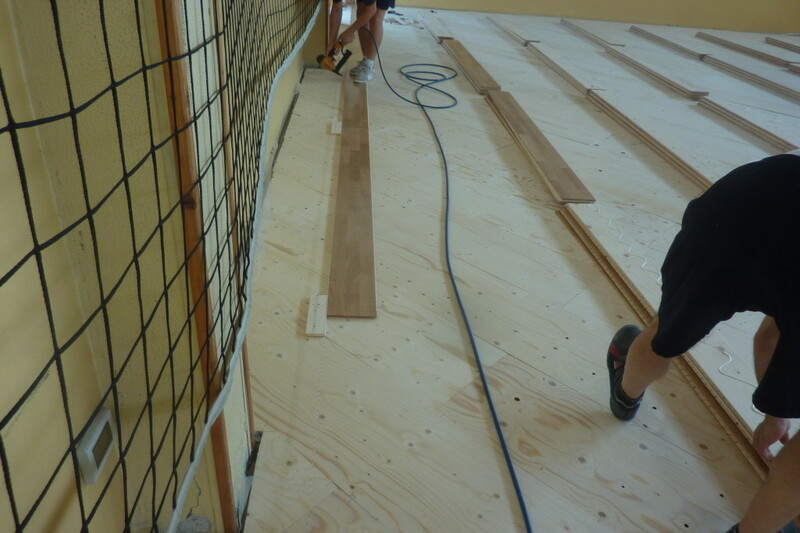 A method, as used increasingly by the brand DR, which represents the future of conversions from synthetic to wood: effective, expeditious and that, over time, it saves so much money while maintaining results of absolute excellence. 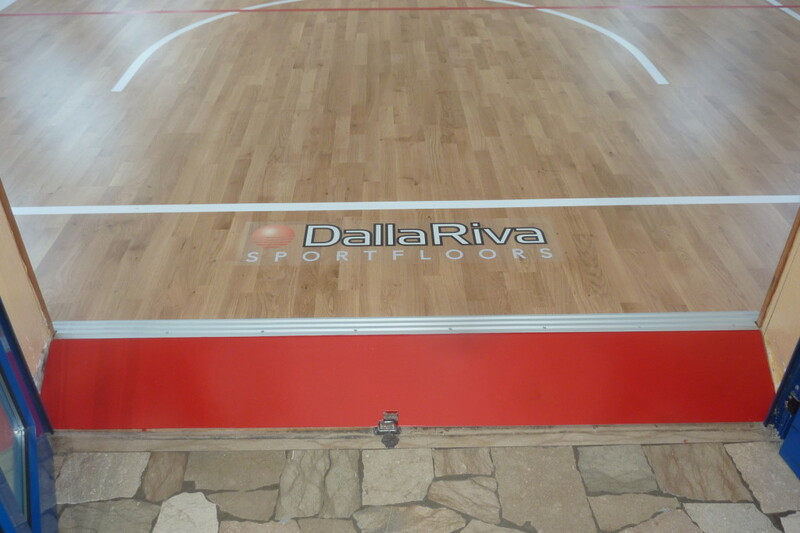 A Cornedo Vicentino Dalla Riva Sportfloors performed the operation to replace the sports floor in just three days, a record!